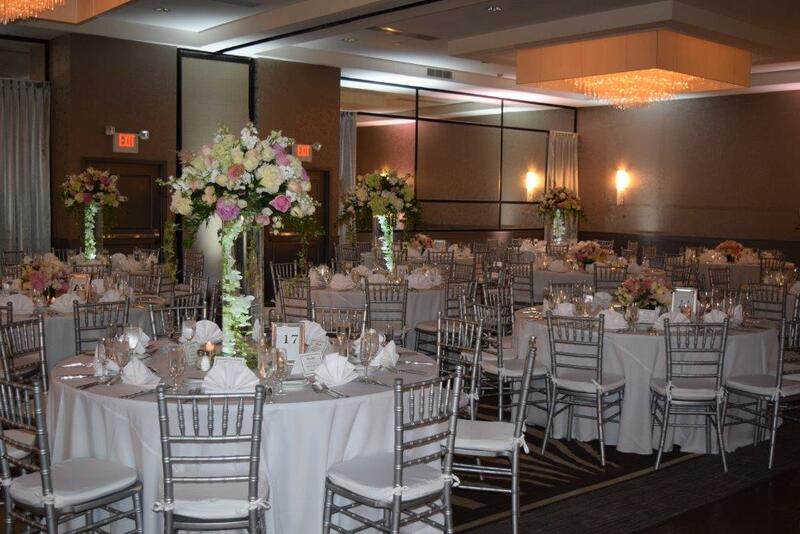 Experience the bliss of our romantic Crowne Plaza Suffern - Mahwah weddings. Welcome to our stunning nuptial venues and expansive property. Choose from our seasonal outdoor ceremony locations or opt for a regal ballroom setting. 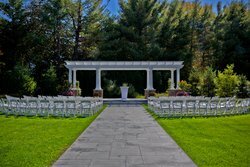 Our Perogala Gardens is perfect for a breathtaking outdoor ceremony. Our luxurious hotel houses a specialized Wedding Suite so you and your partner do not have to travel very far after the celebration of your special day. When you choose to spend your wedding with us, you can select one of three new ballrooms. Our event spaces boast extreme versatility and can be converted to mimic any layout you desire. Find out more about our Crowne Plaza Suffern - Mahwah weddings in our digital brochure. As the host, you will enjoy seamless planning with our 2-hour response guarantee and our promise of a proposal supplied by the next business day. When you host your event with us, you also receive the unique and specialized expertise of our IHG meeting and event expert with certifications in the automotive and pharma industries. Our flexible facilities include a lobby meeting area, a waterfall garden, banquet halls, and more! Additionally, we have an on-site event planner should you desire some extra help with planning. Outside catering is permitted in Crowne Plaza’s event spaces.